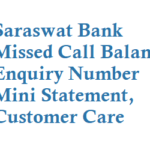 Karnataka Bank has launched a new service where the customers can get bank balance information, mini statement details or last 5 transaction details by just giving a missed call to the toll free number. 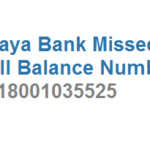 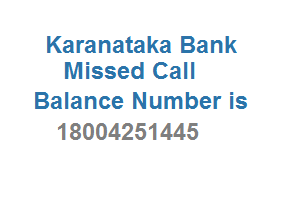 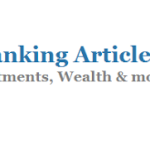 Karnataka Bank Balance Enquiry number is 18004251445 – Just give a missed call from your registered mobile number with the bank branch and get Account Balance details free of cost facility. 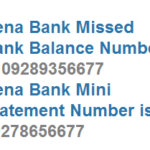 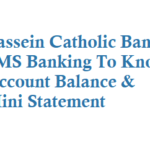 Dial 18004251446 to get mini statement details of your bank account. 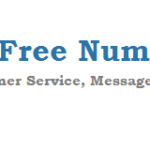 If you want to block your debit card or unblock debit card as well as to regenerate debit card pin you can call Toll Free Number 18004251444 and follow the IVR instructions.